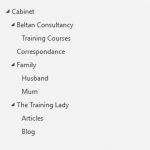 For years I have been creating screenshots for various reasons; for use in training courseware; to illustrate to a remote user a button I want them to press; to relay information about a technical problem or error, and the list goes on. Anytime I want someone to see something on my screen or I need to see what is on someone’s screen, I use a screenshot. Now for a touch of history, the screenshot function also referred to as a print screen, originated back when computers ran MS-DOS and processes on the computer required commands to be typed manually. Originally when a user pressed the PrtScn button or equivalent on the keyboard, the content of the screen would automatically be printed to the local printer, hence the name Print Screen. Now with our graphical based operating systems such as Microsoft Windows, we now see a snapshot or “screenshot” of the current screen taken and saved to the computer’s Clipboard where you can then use the image in any program. 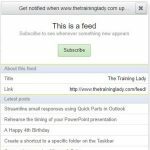 If you are not familiar with the Clipboard and how it works, take a look at my post on the Office Clipboard. 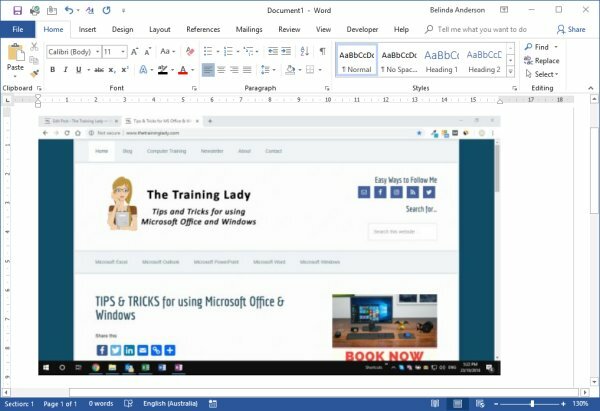 With Microsoft Office, this feature is incorporated directly into the applications making this task much quicker and very straightforward. Because the screenshot function has been around for so long it’s important to know there are now two methods to create a screenshot. 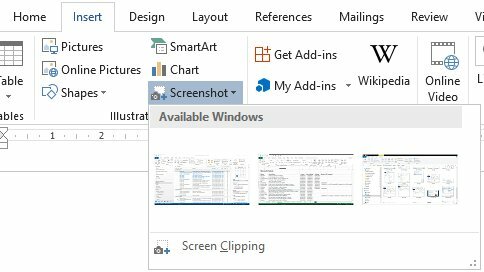 There is the old way, which still works perfectly and in all honesty, I still use it myself, and then there is the method of creating a screenshot directly through Microsoft Office (version 2010 onwards). 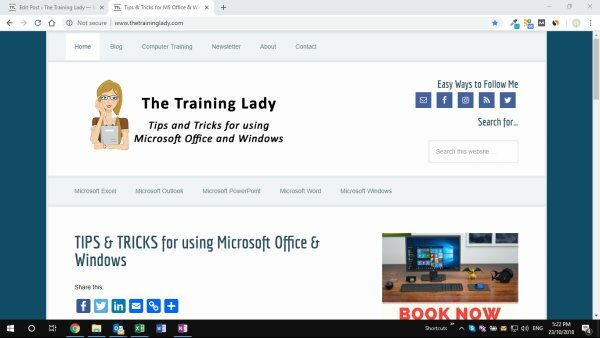 Let’s take a look at how to create a screenshot using both methods. If you need to take a screenshot of any active window you can use the good ole’ PrtScn button on your keyboard. Pressing the PrtScn button individually will provide you with a full-screen shot, meaning if you have multiple windows visible at once, the screenshot will be identical to what you see on screen. A full print screen also includes the start button, taskbar and system clock areas. Pressing the Alt + PrtScn button together means you will only get a screenshot of the active window. I generally use this method more often so that I’m only getting the screenshot I need and it leaves out the additional content such as the taskbar, clock, start menu etc. This method also allows you to resize the window you wish to take a screenshot of, which is quite handy. 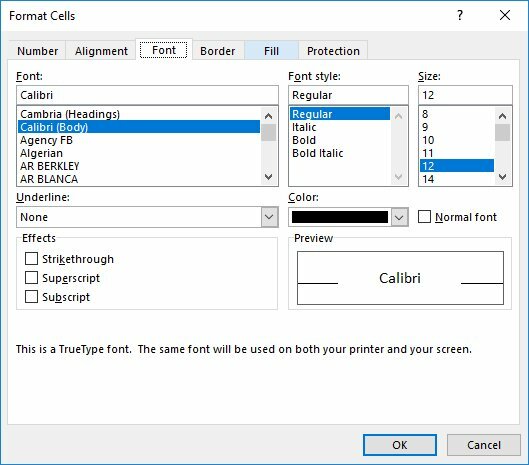 In my example below I have used Alt + Prtscn to take a screenshot of only the Font dialog box in Excel. Alternatively, you could paste the screenshot into a graphics program such as Adobe Photoshop or even Microsoft Paint to be saved in an image file format such as .JPG or .PNG. Repeat the same process, however, use the Alt + PrtScn key combination to see the difference, you will notice it does not include the taskbar or start button. 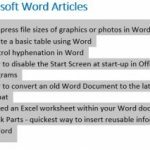 The screenshot process within Microsoft Office is very easy. Ensure you have open the window you wish to create a screenshot of, in this case, keep your web browser window open. 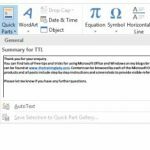 Format Painter – your new time saver!